Ayurveda, "The Mother of All Healing" is the oldest surviving complete medical system, practiced since 5000 years in India. This traditional healing system of medicine is based on the ancient Indian wisdom namely, VEDA (dating back to 1500 BC and 400 AD). A portmanteau of the Sanskrit words, ’Ayu’ meaning Life and ‘Veda’ meaning Science, Ayurveda is phrased as the science of life. Ayurveda defines life as intelligent coordination of the soul, the mind, the senses and the body. Ayurveda is a holistic approach to health with strong philosophical base. Ayurveda considers each individual as unique; recommends person specific lifestyle and diet modifications. It focuses on establishing and maintaining balance of the life energies within us, rather than focusing on individual symptoms. 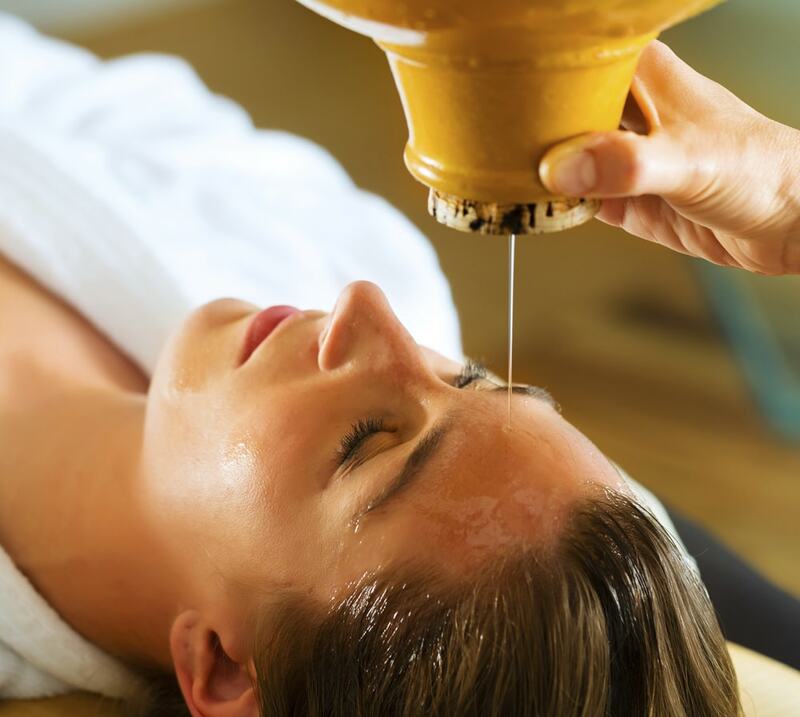 We at Aadya Ayurveda offer a range of traditional therapies and herbal medicines to balance the bodily principles with the integration of body, mind and spirit. 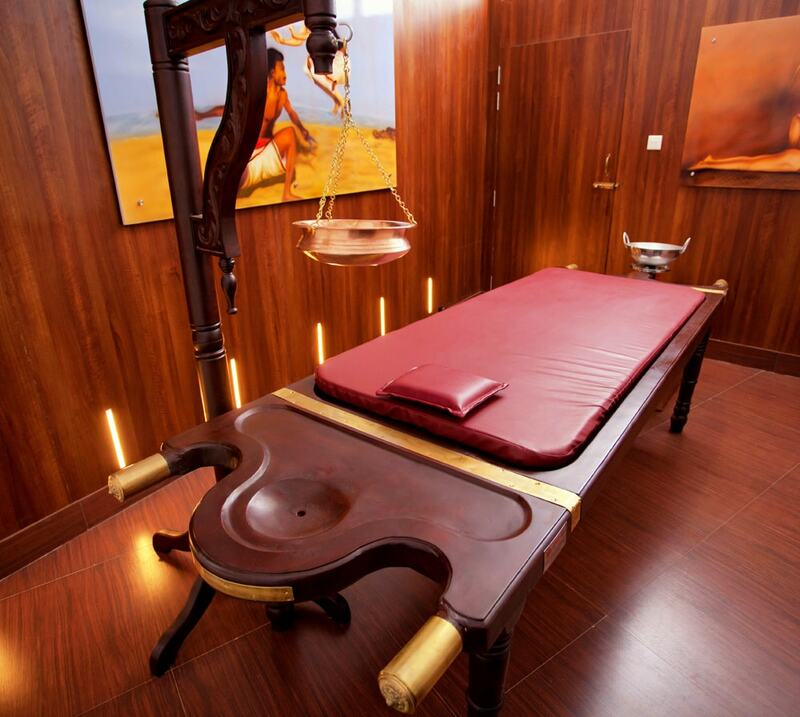 Our comprehensive set of therapeutic procedures and signature packages help you rejuvenate and reinvent your body and mind by staying away from diseases, stress and tensions. 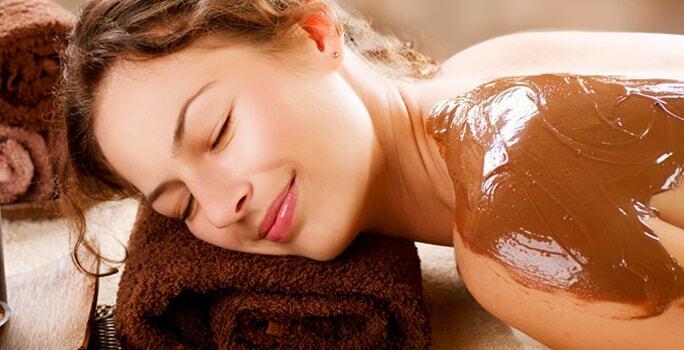 Our exclusive Ayurvedic treatments focus on your body, mind and soul. Traditional and time-tested way of curing chronic diseases. We offer authentic Ayurvedic treatment, medicines, products, and home remedies for infertility. 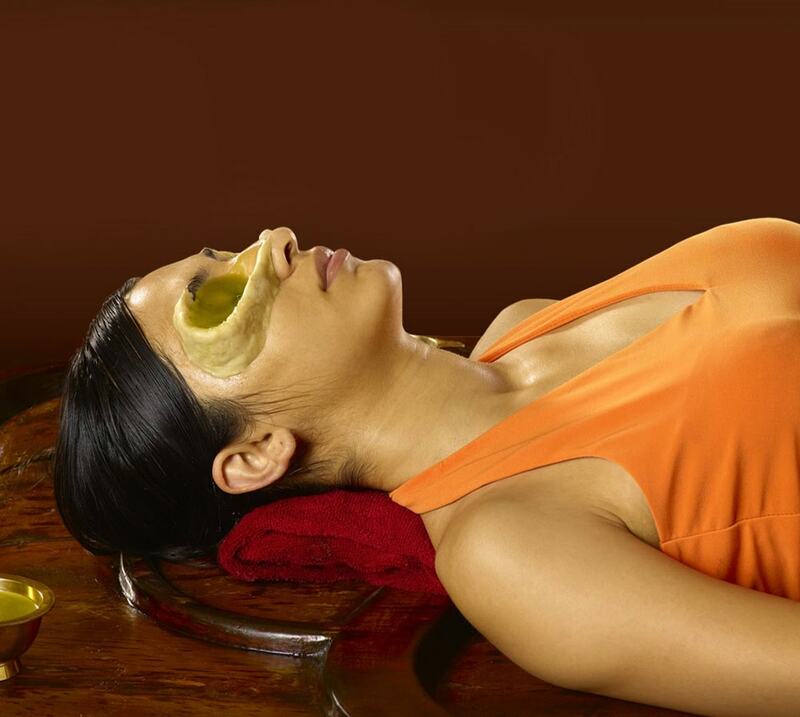 A special type of body massage done with lukewarm medicated oil. Warm medicated oil/ decoction is gently poured into the ears. Nasyam is one among the Panchakarmas and is a very important treatment for illness in the head region. This is a system of medicine based on Ayurveda, specializing in treatment of orthopedic disorders, sports injuries. This is a process of cleaning the eyes using running medicated ghee. This enhances eyesight and detoxifies eyes.